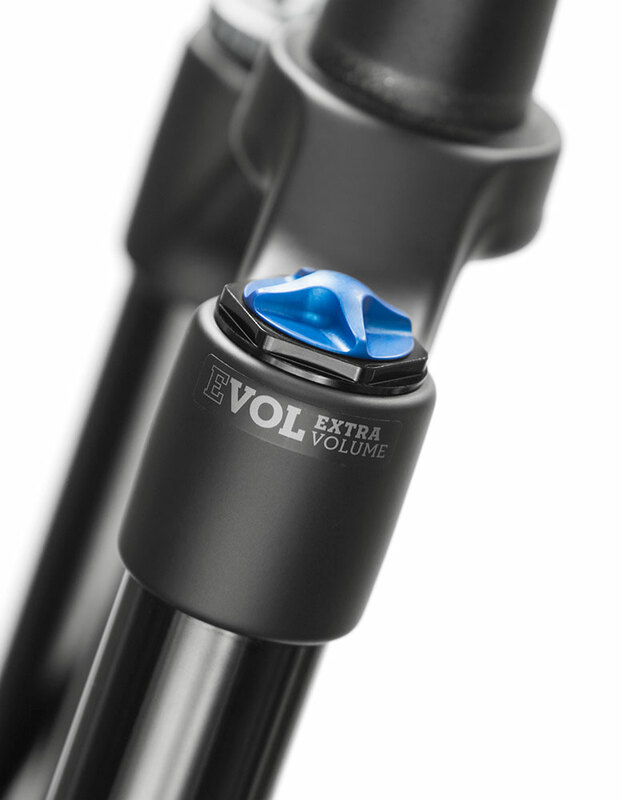 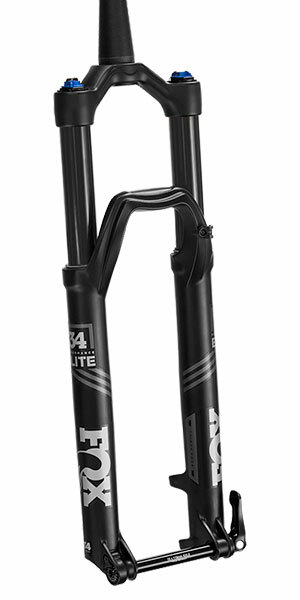 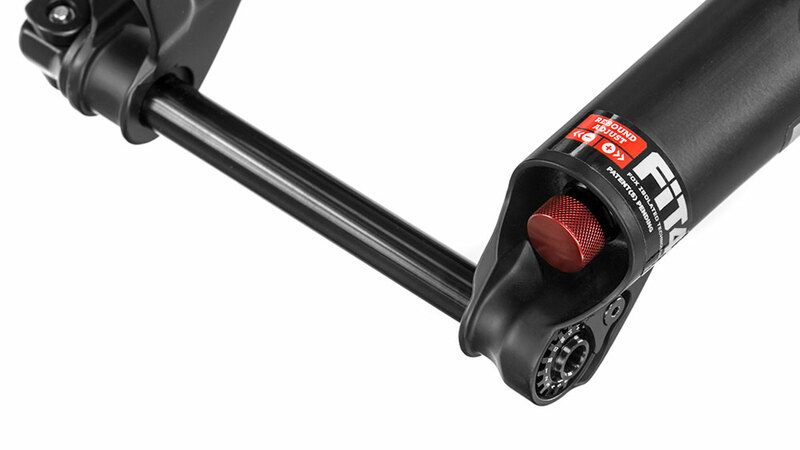 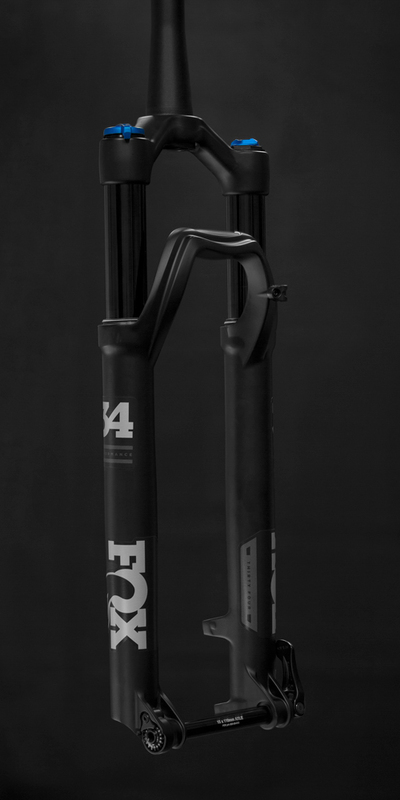 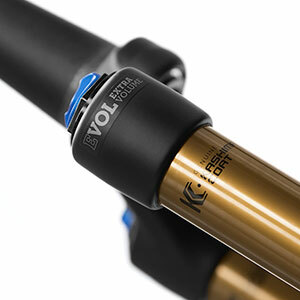 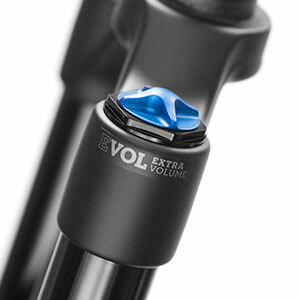 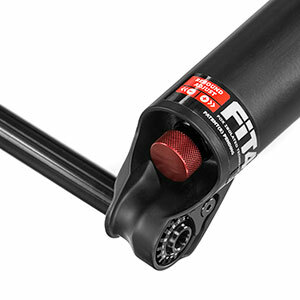 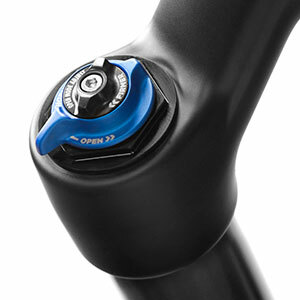 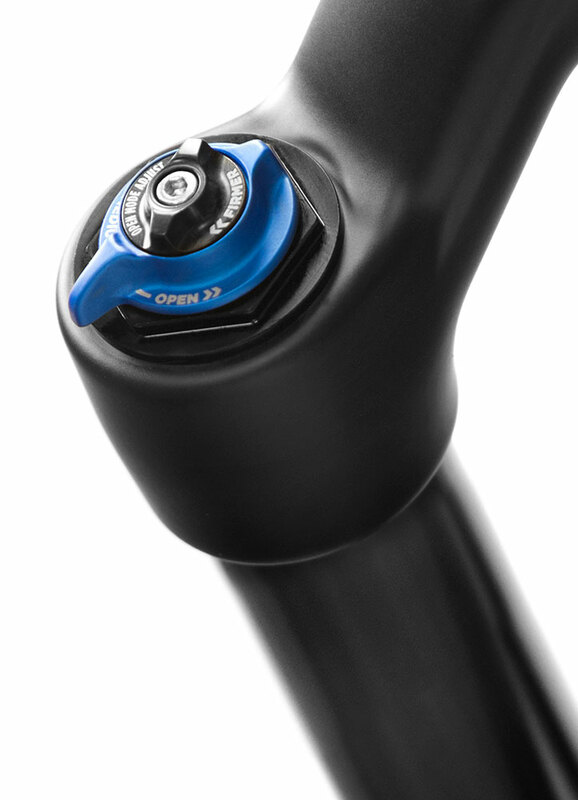 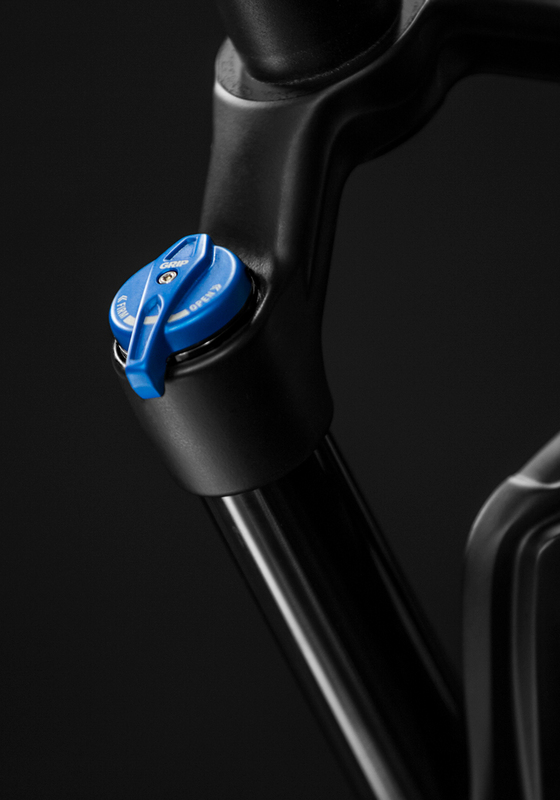 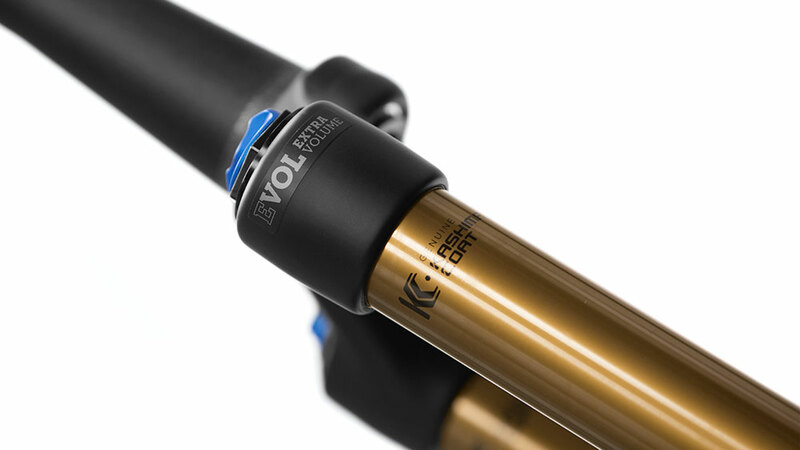 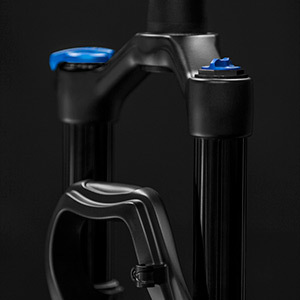 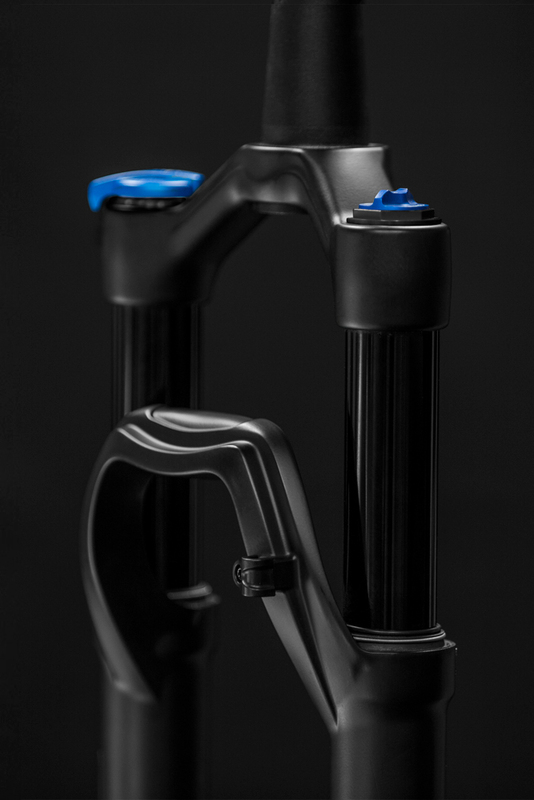 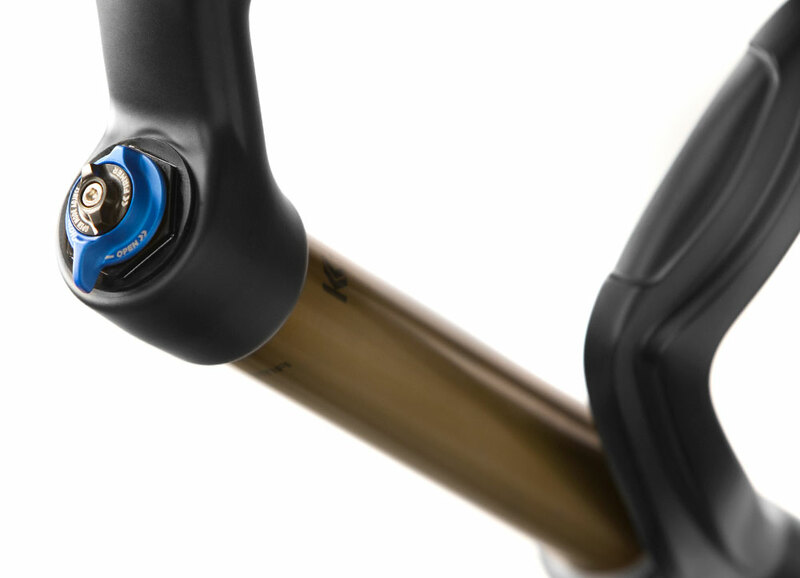 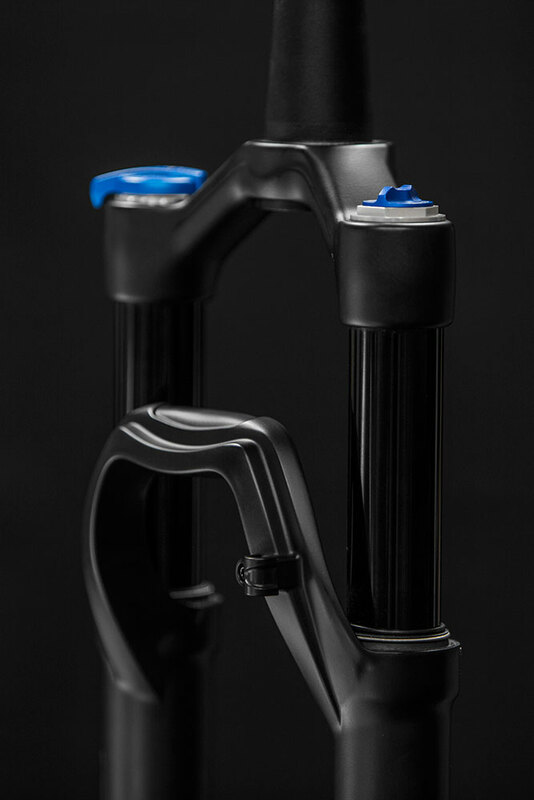 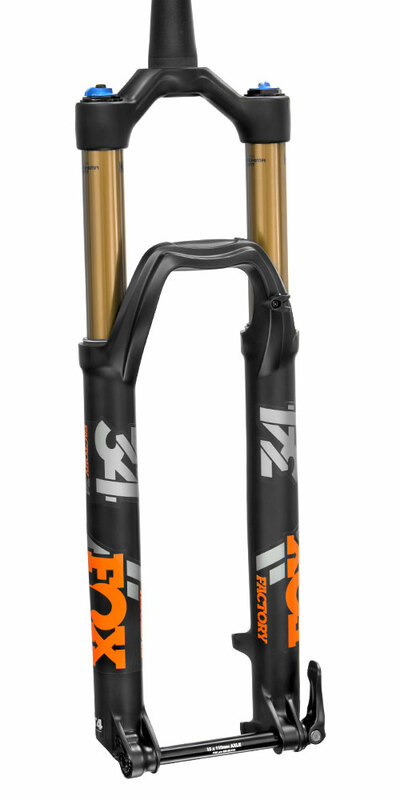 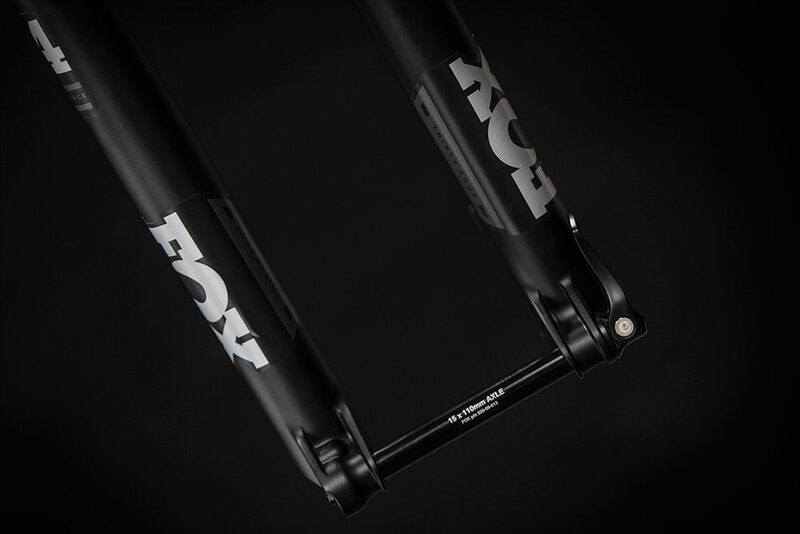 Performance forks retain the same black anodized 7000 series aluminum upper tubes as Performance Elite, but have a different damper (FIT GRIP) with fewer adjustments. 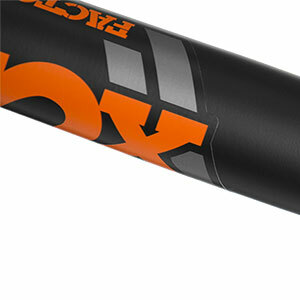 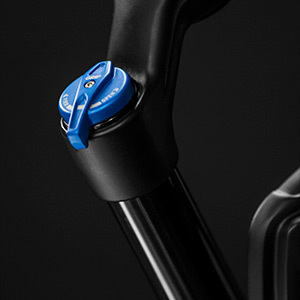 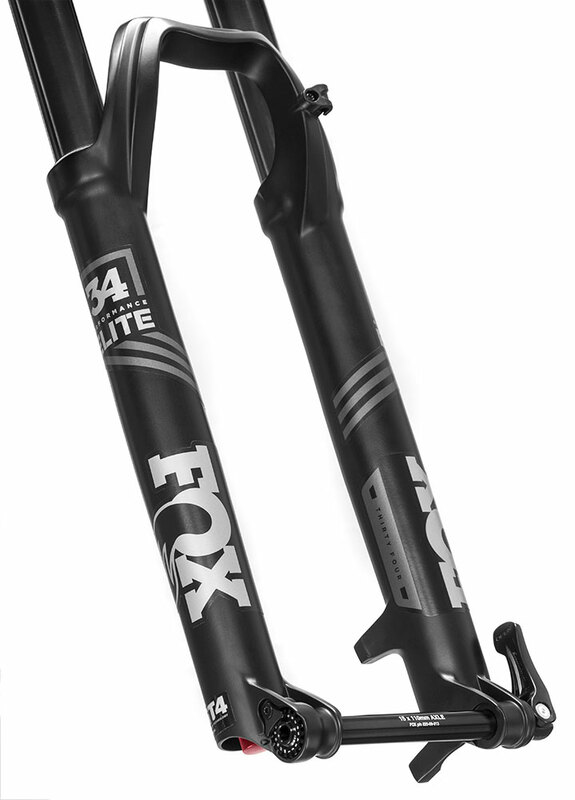 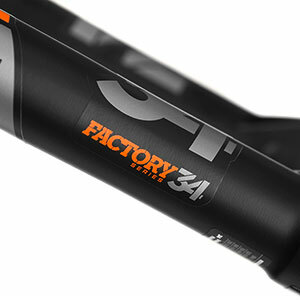 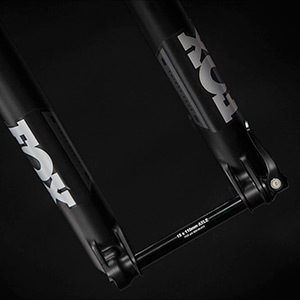 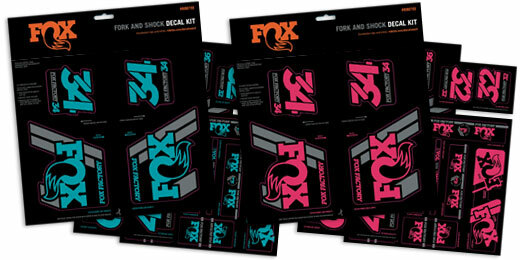 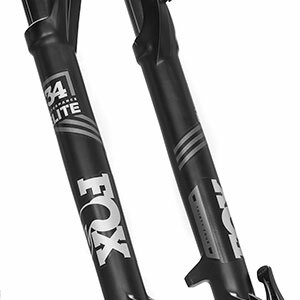 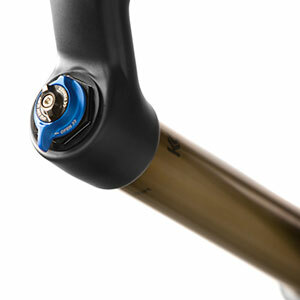 A Performance Series graphics package is found on these forks to continue the black-on-black look. 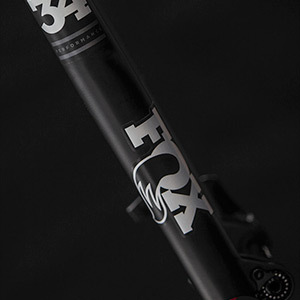 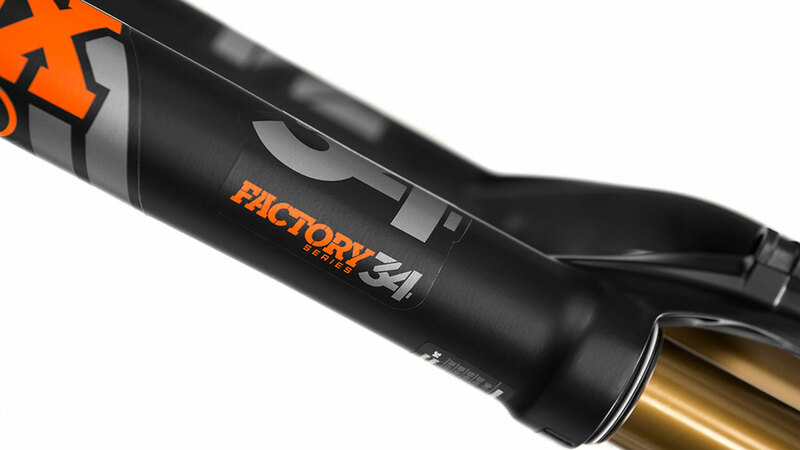 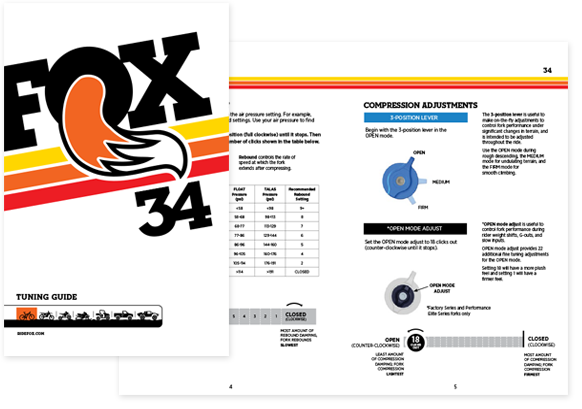 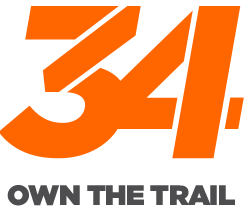 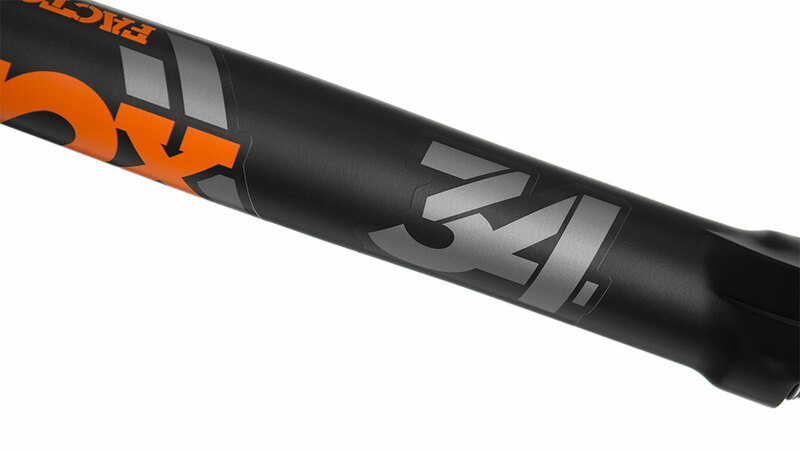 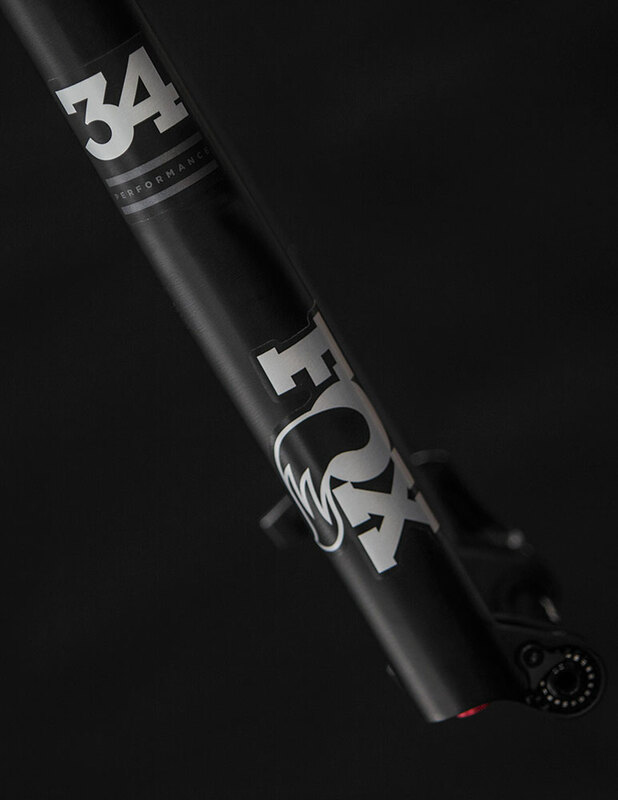 To compliment the 34 fork family, the FLOAT DPS and FLOAT DPX2 shocks provide the perfect choice for your XC and Trail bike.